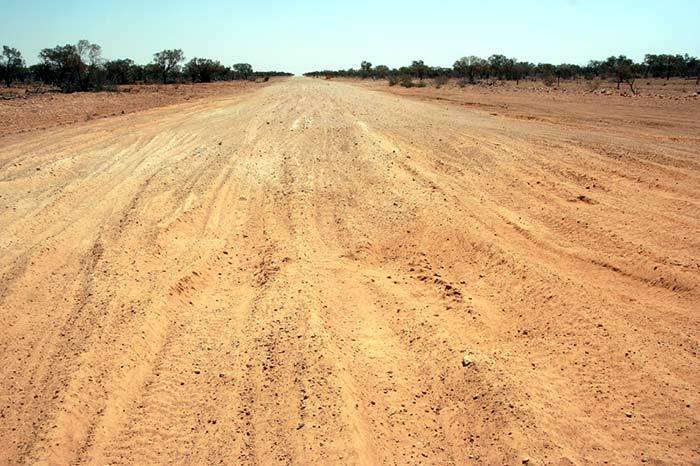 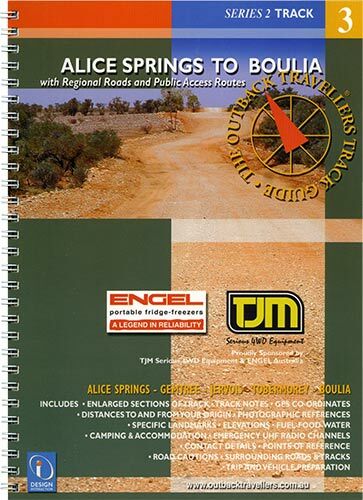 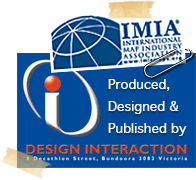 The link between Central Australia and Outback Queensland is provided by the Plenty and Donohue Highways. 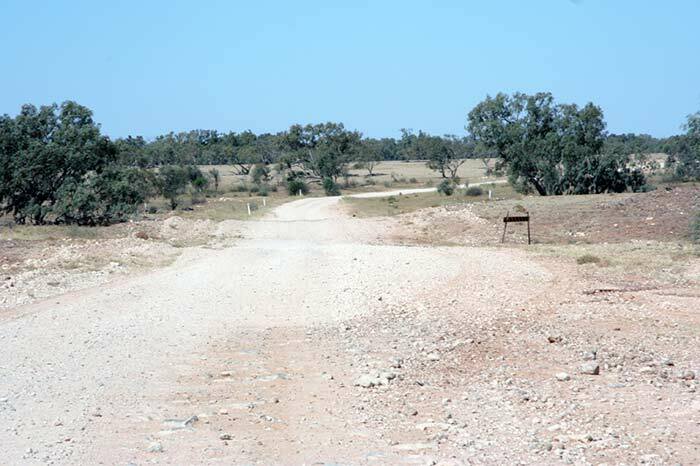 This stretch of road was first built to allow cattle stations a means of transporting beef through road train access. 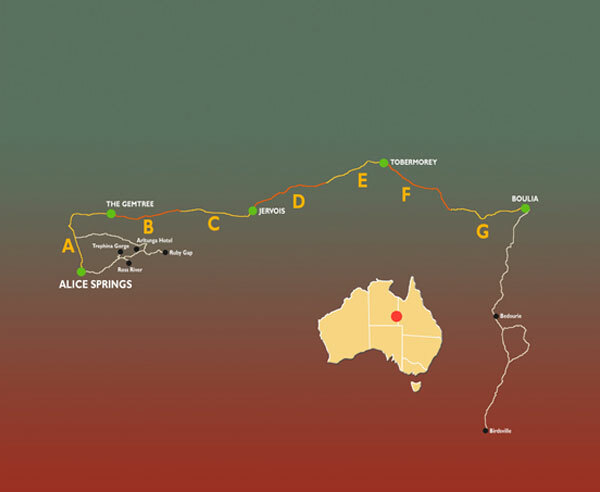 Today, it is also a 'short-cut' for travellers from Boulia, Mt.Isa and other outback Queensland towns to get to Alice Springs and the 'Red Centre' in a more direct way. 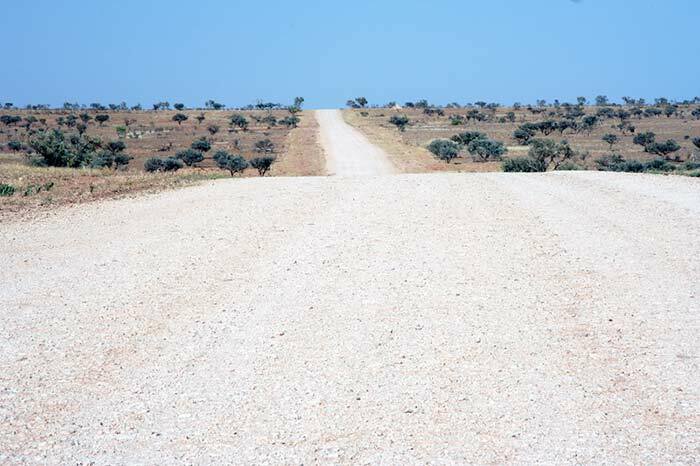 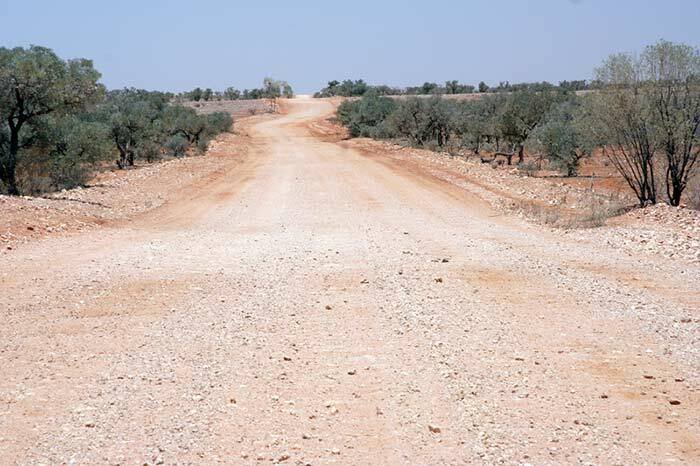 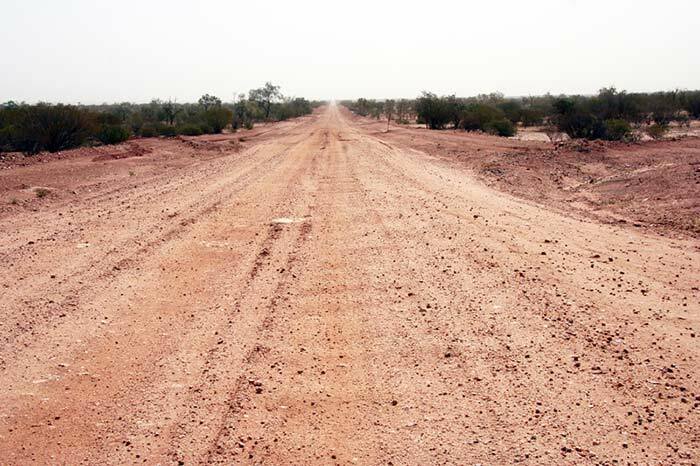 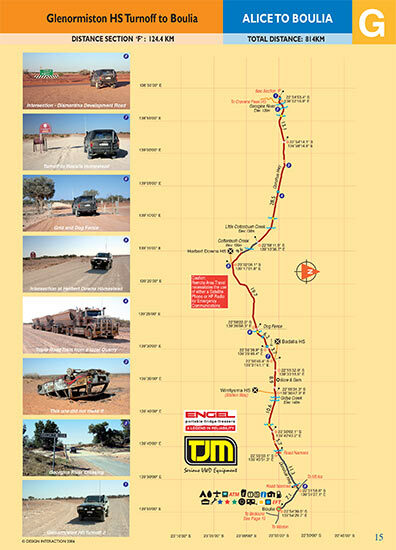 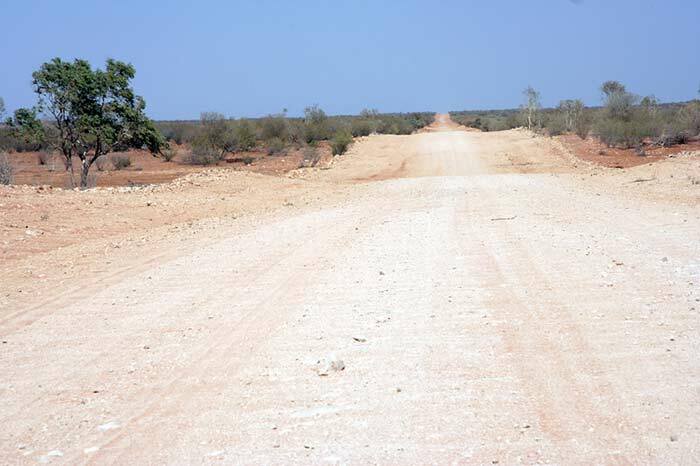 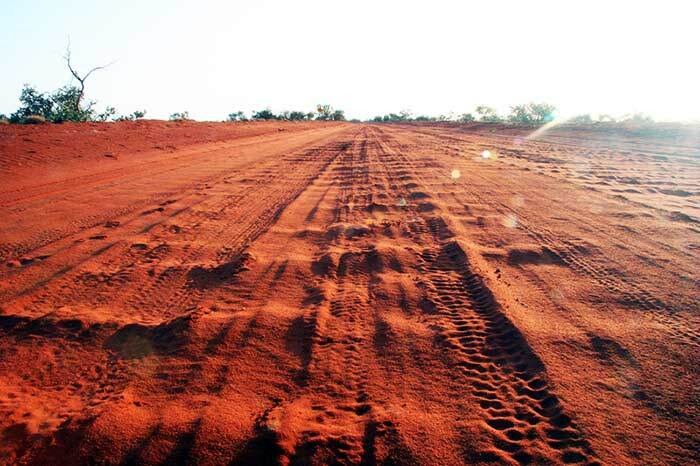 The Plenty/Donohue highways are a long pathway through open plains, cattle stations and aboriginal communities. 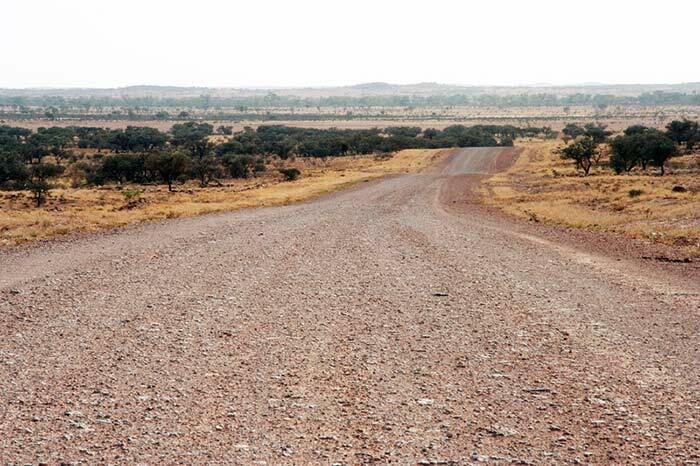 Several rivers and creeks which form the channel country need to be crossed through this diversity of country from red sand and clay to bulldust and gravel.